With such a good music that makes audience enjoy the tracks and forget rest of the things about the film, the latest movie of Amitabh Bachchan & Dhanush along with Akshara- Shamitabh has today completed its 6th day on box office. This drama based film was released in cinemas last Friday on 06 February with no close competitor in the Bollywood film industry. 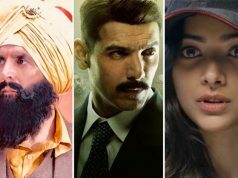 How so ever other film regions of our country have also presented their awaited films on the same day like Baji from Marathi and Yennai Arindhaal from Kollywood film industry. 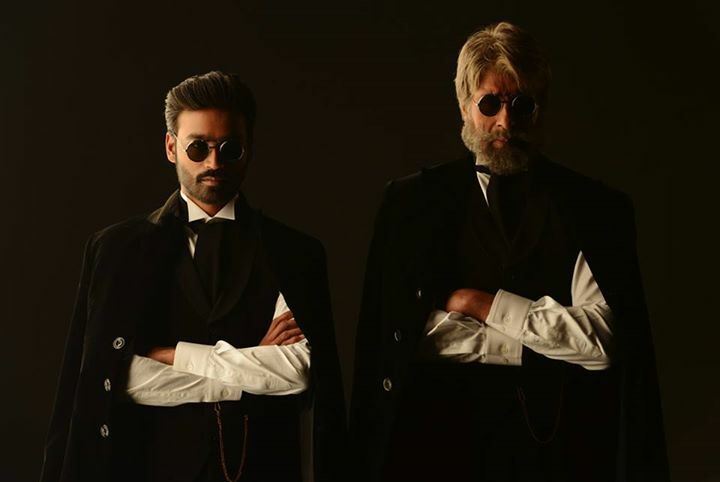 Both these flicks have been liked by the audience and have somewhere snatched few numbers from Shamitabh in their states but on the whole these flicks have not much affected this Bollywood film due to different viewers for different regional films. Total 6th day business report of Shamitabh is decent enough but not too fabulous or excellent. Day resulted in nice favor for the film and there was not high crowd but still presence of viewers in theatres today. The film was on its first Wednesday today and to brief overall performance done today, and then it has done a decent job in earning satisfactory figures. Total business done by Shamitabh is pretty cool and cannot be termed as extraordinary. Overall sixth day or Wednesday income of Shamitabh is around 1.38 Crore*. 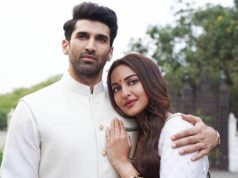 This film starring the Bollywood industry hit names in the lead roles and that too in their forte genre – drama, has been appreciated by all of their fans. Audience has liked the new chemistry between the lead star cast. 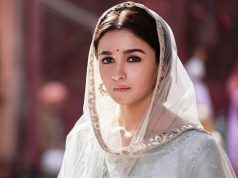 Also due to low competition on the screens, the film is gaining advantage of more audience attention towards it due to being the latest film among all the options.